Regular fit HEAVY EVERTEX 220 GR. 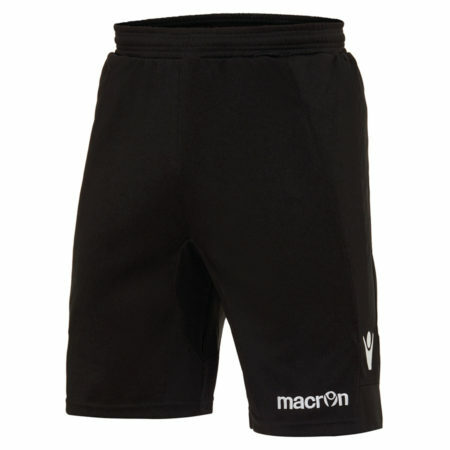 PERFORM football team goalkeeper shorts designed to represent your team and provide high protection. Regular fit HEAVY EVERTEX 220 GR. PERFORM football team goalkeeper shorts designed to represent your team’s goalkeeper and provide high protection. Side insert with elasticated fabric for maximum manoeuvrability and comfort. PERFORM jersey weave with elastane guarantees regular compression for the best body fit.